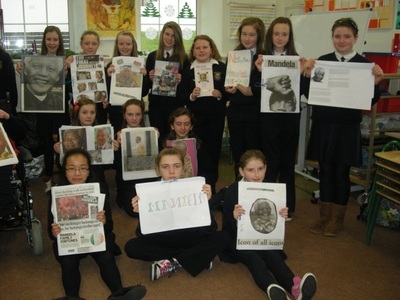 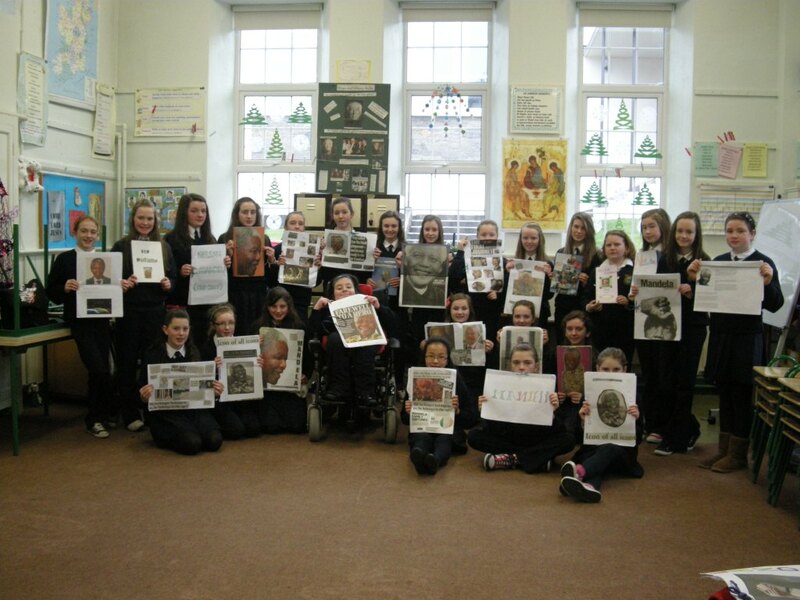 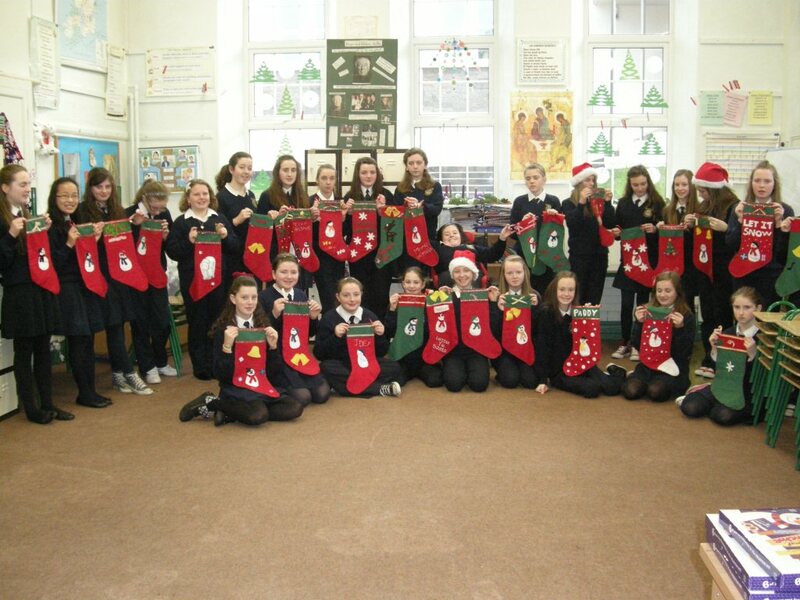 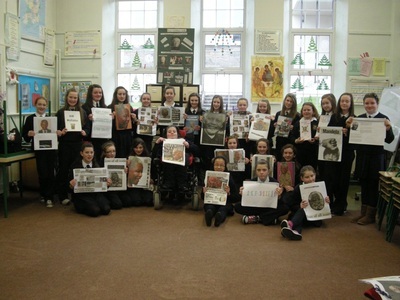 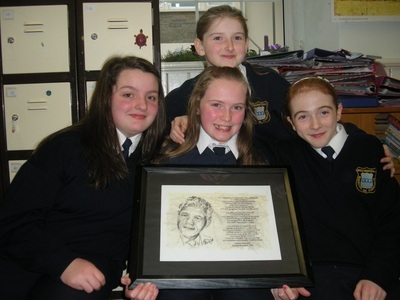 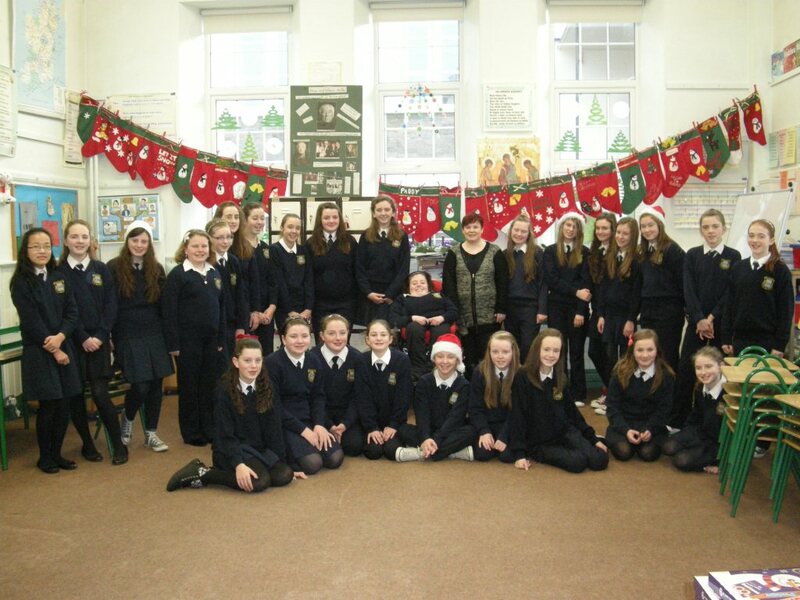 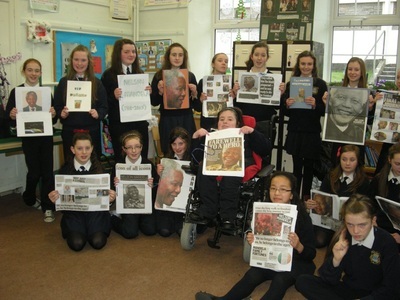 The girls in 6th class were very busy before Christmas. 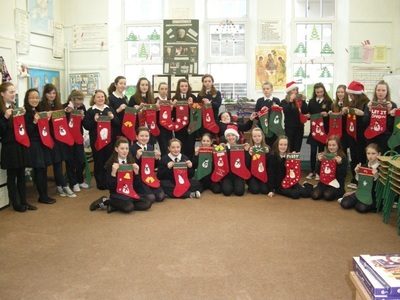 They designed and made their own Christmas stockings and also did projects on Nelson Mandela. Look at the photos below.